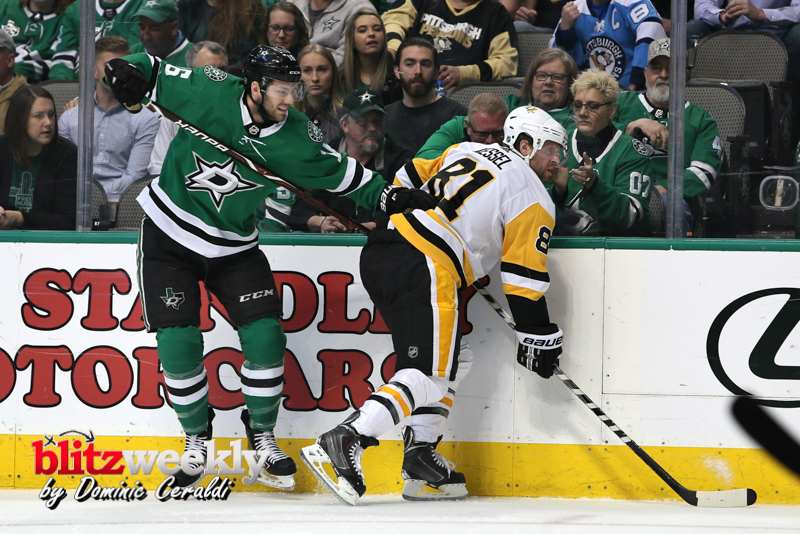 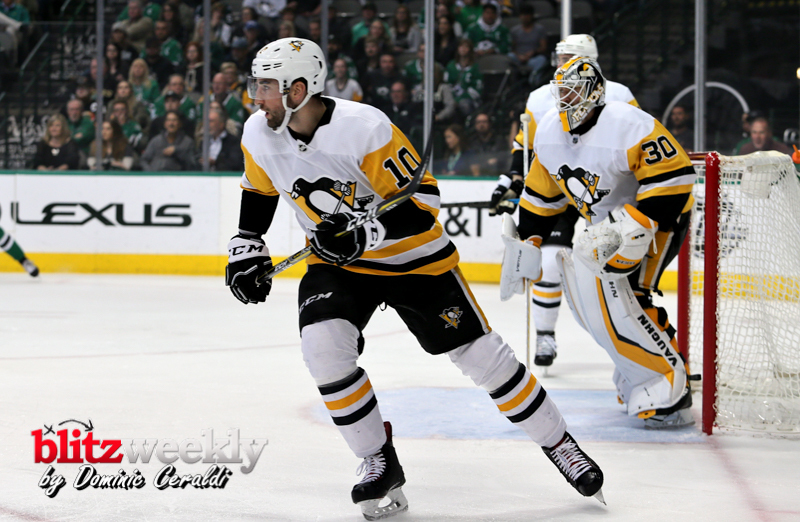 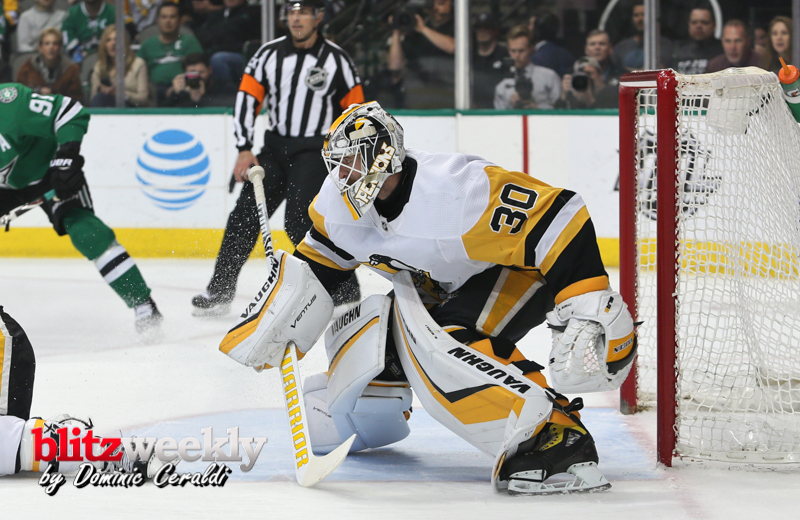 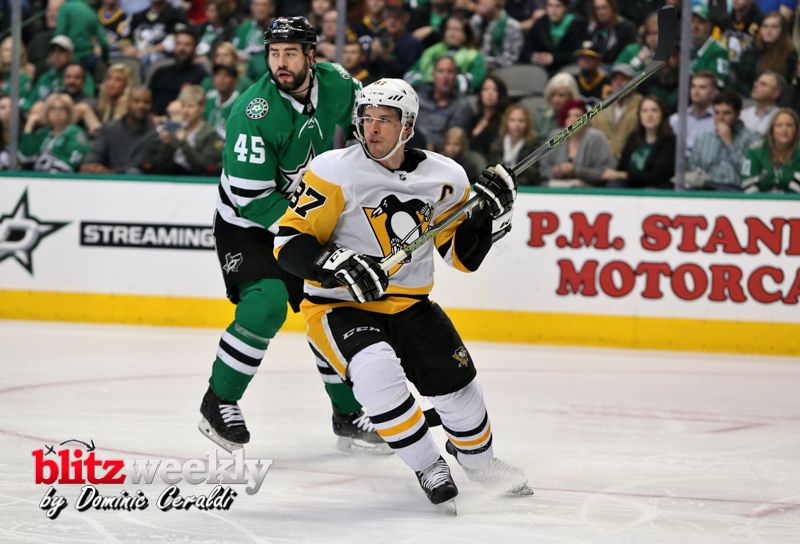 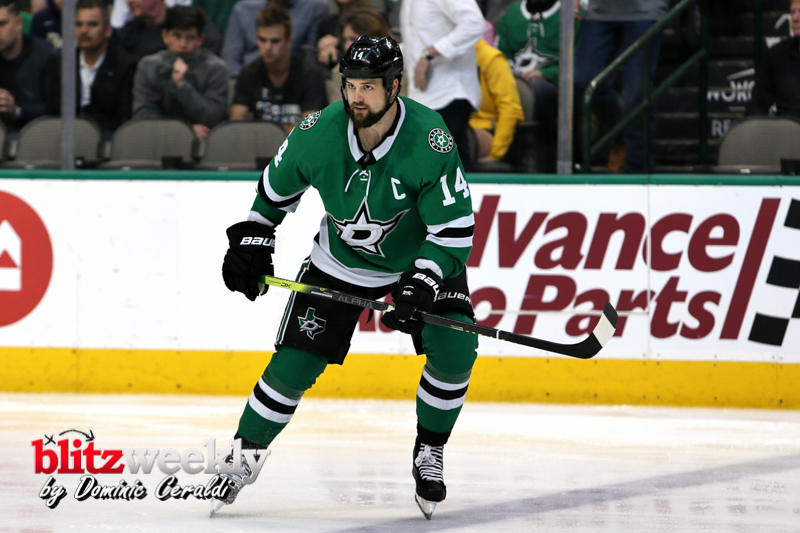 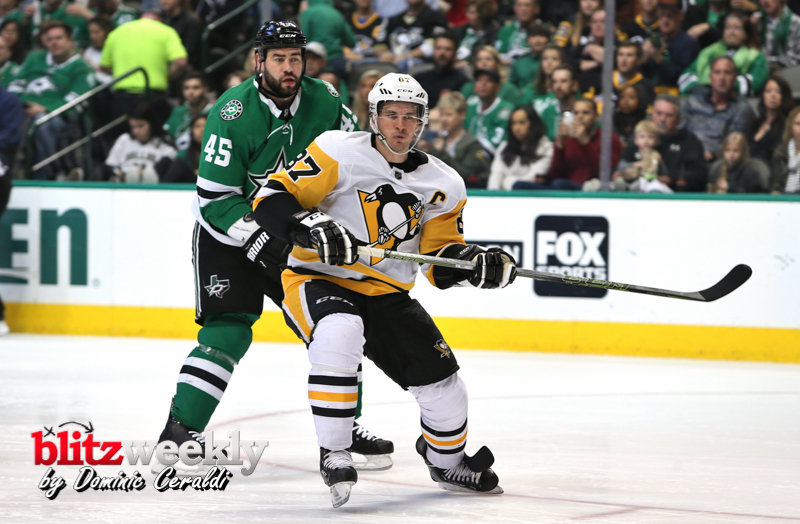 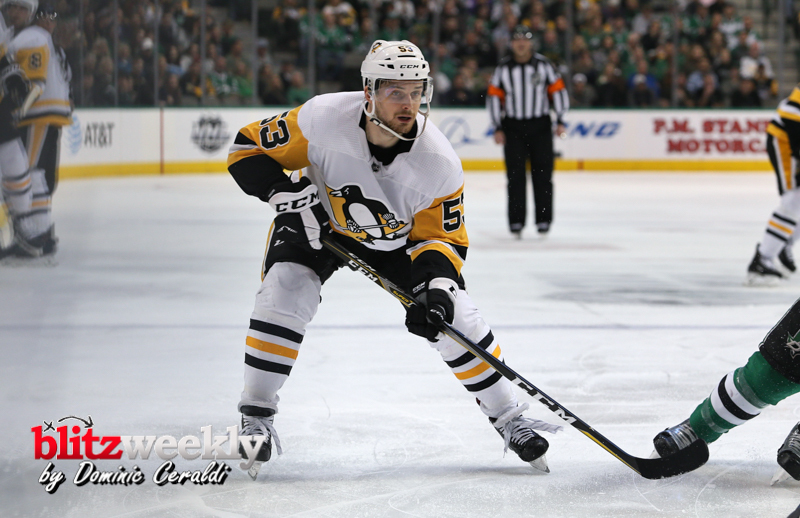 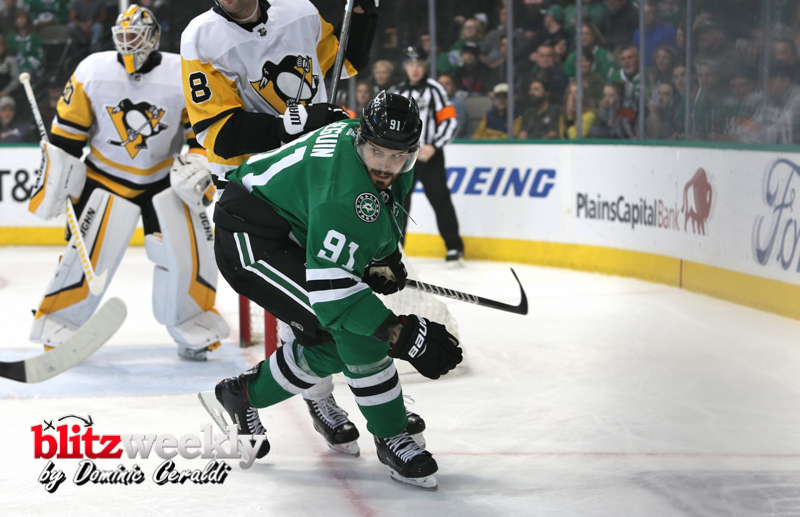 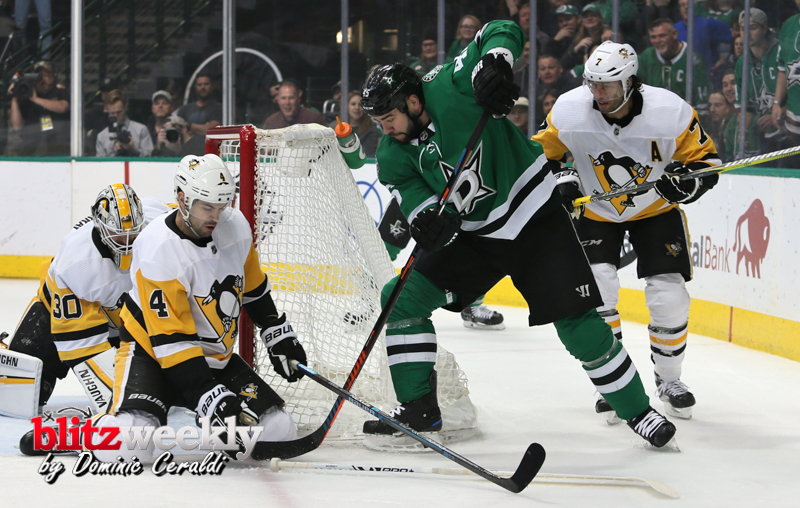 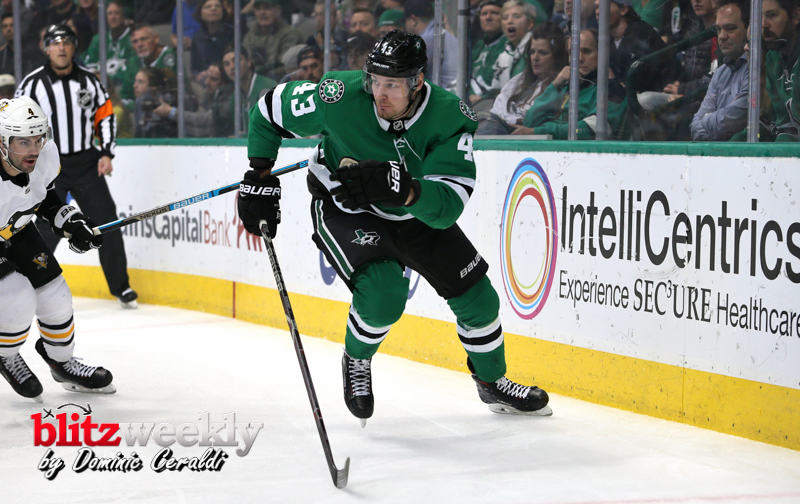 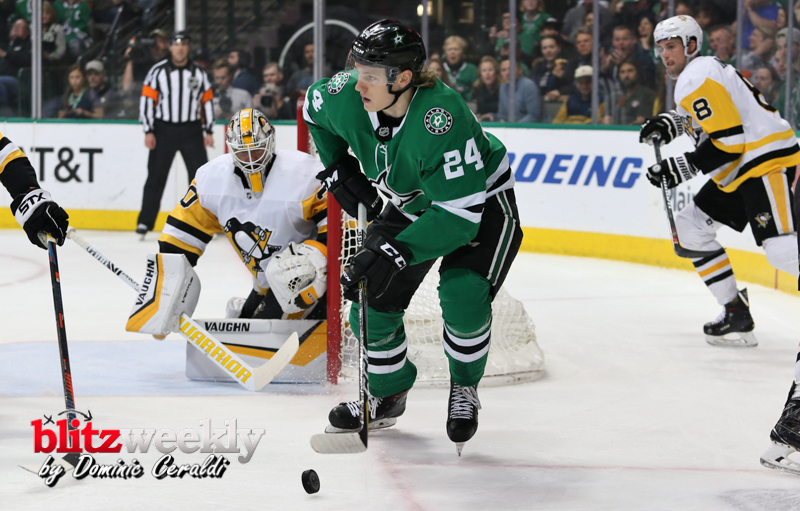 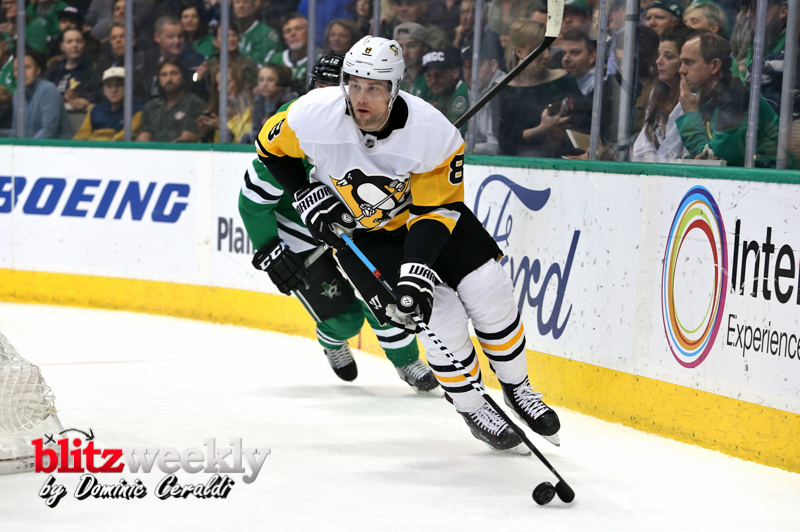 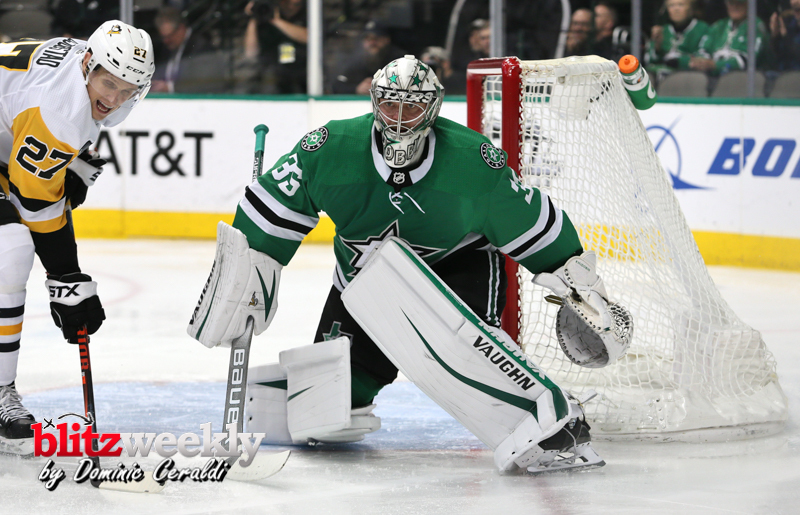 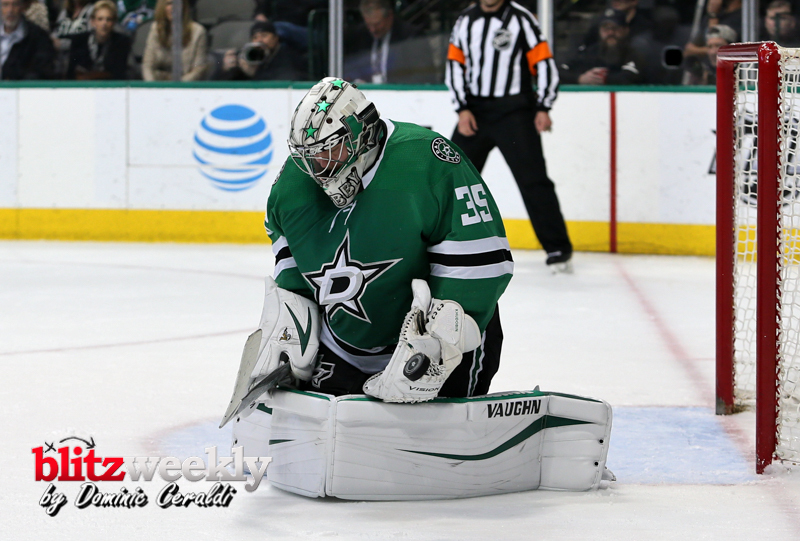 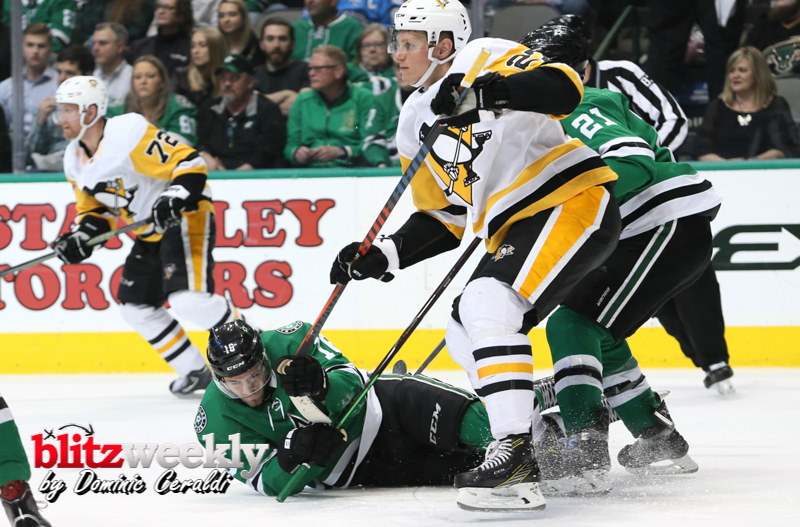 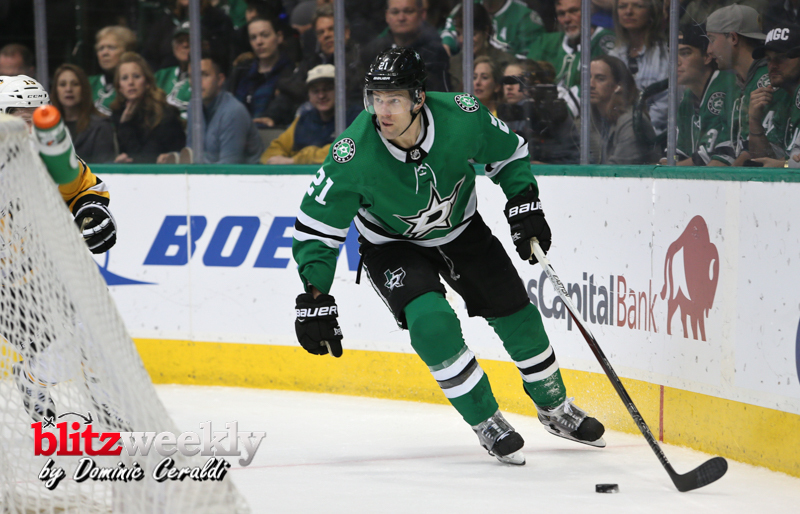 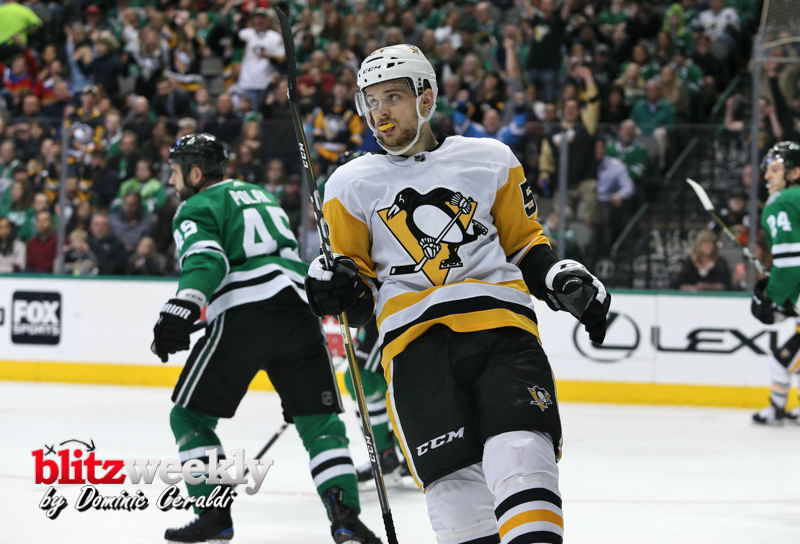 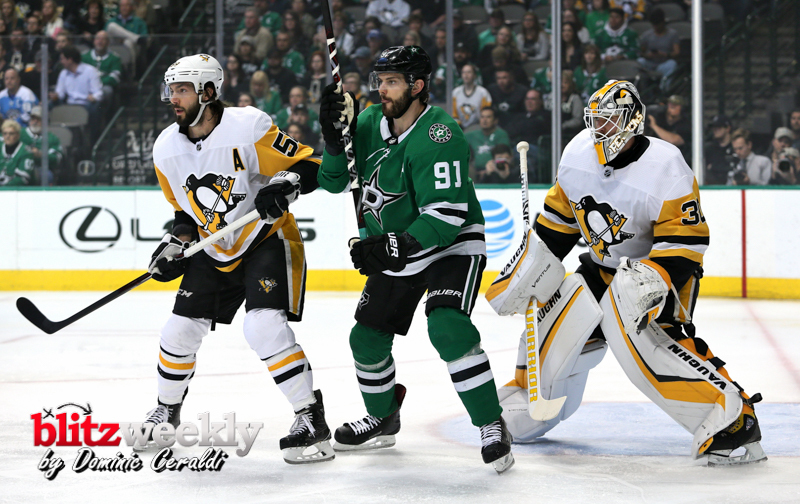 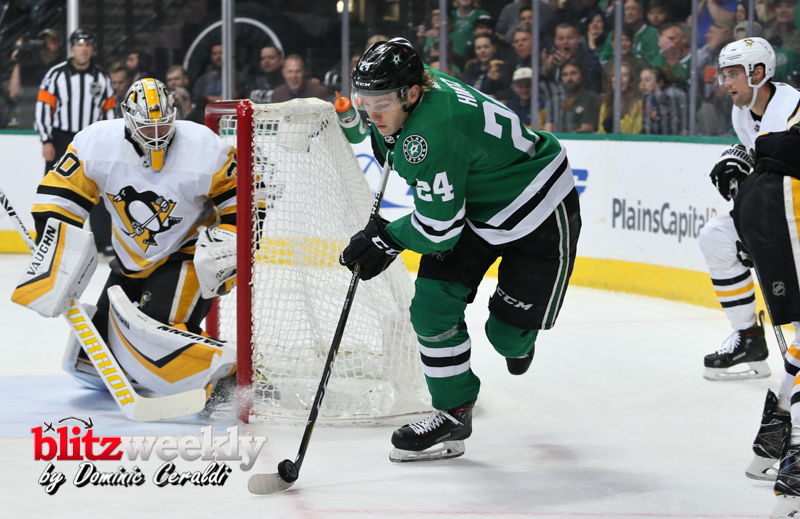 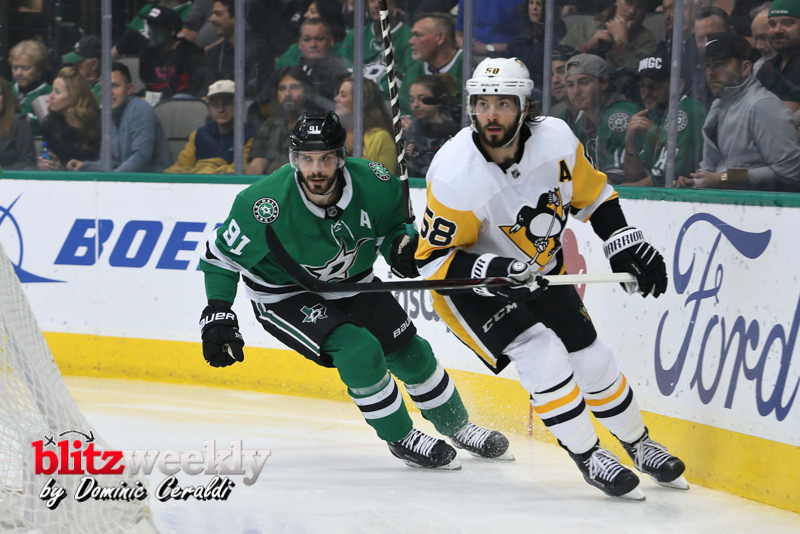 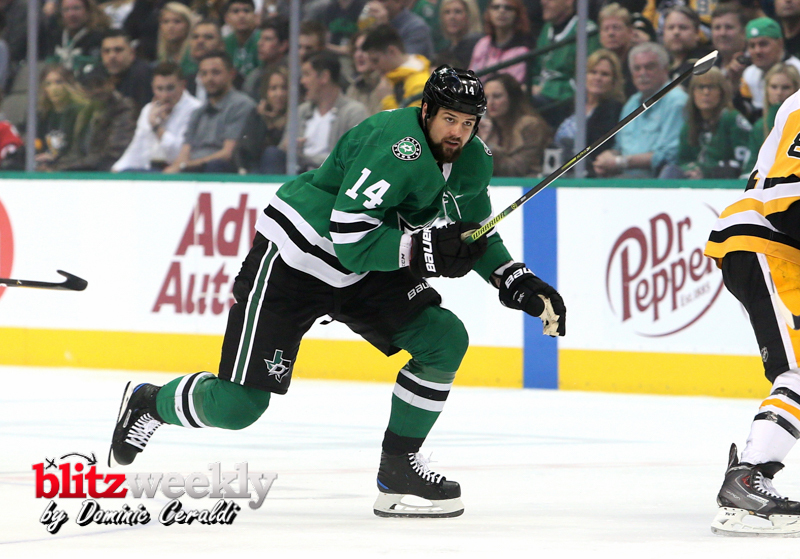 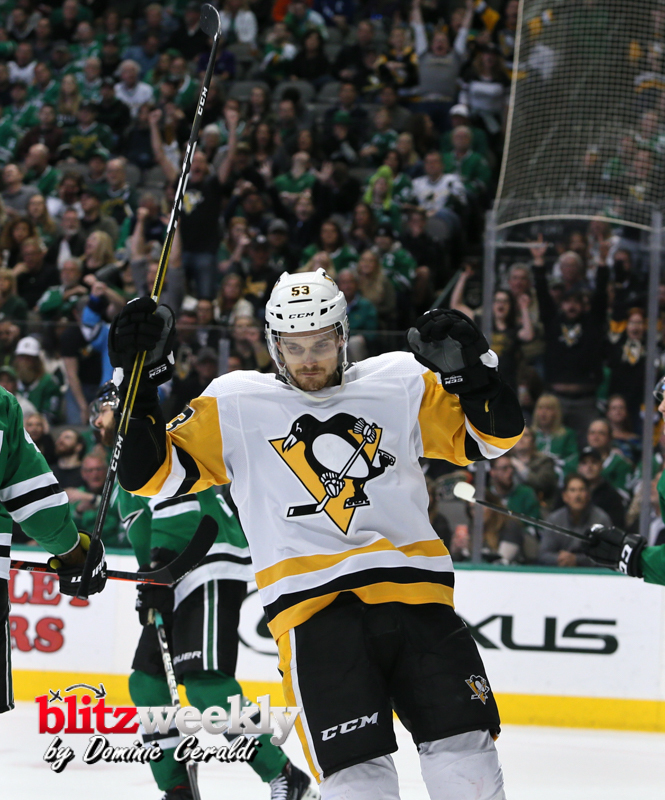 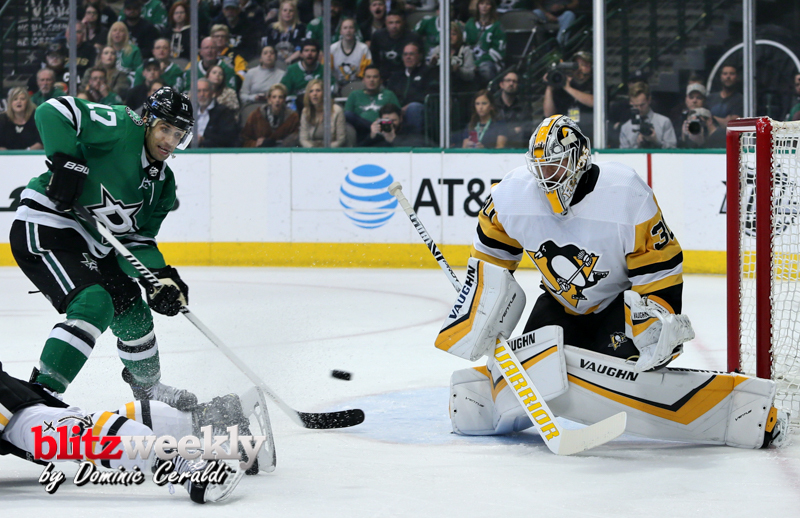 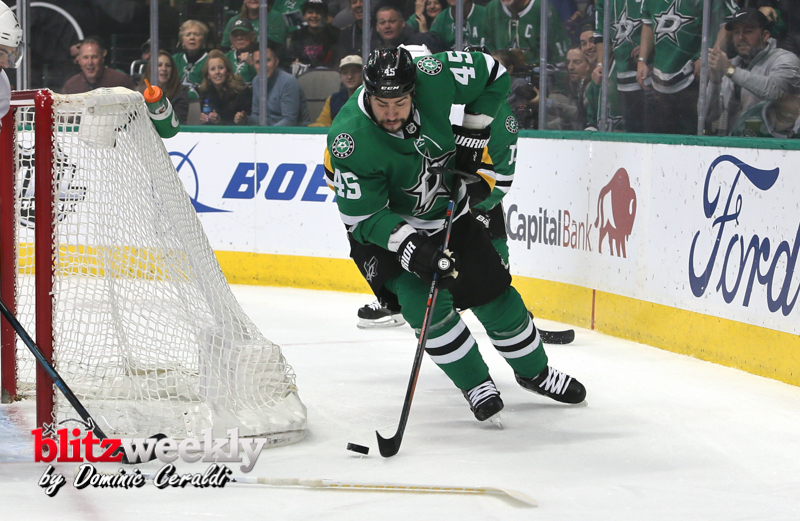 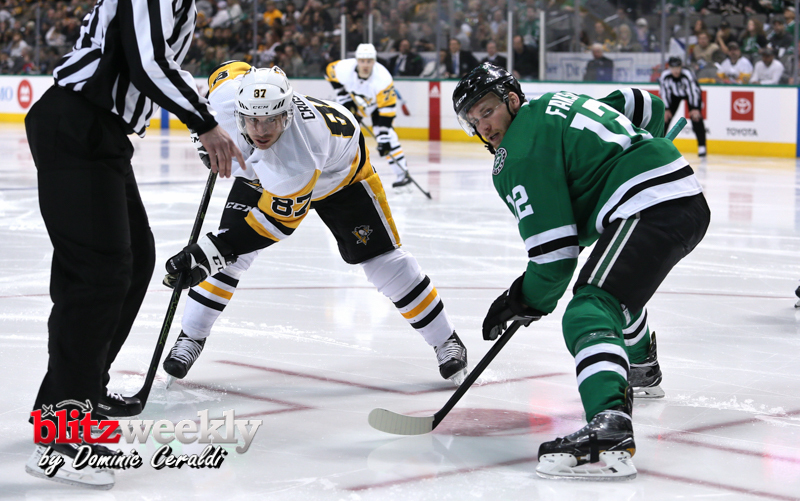 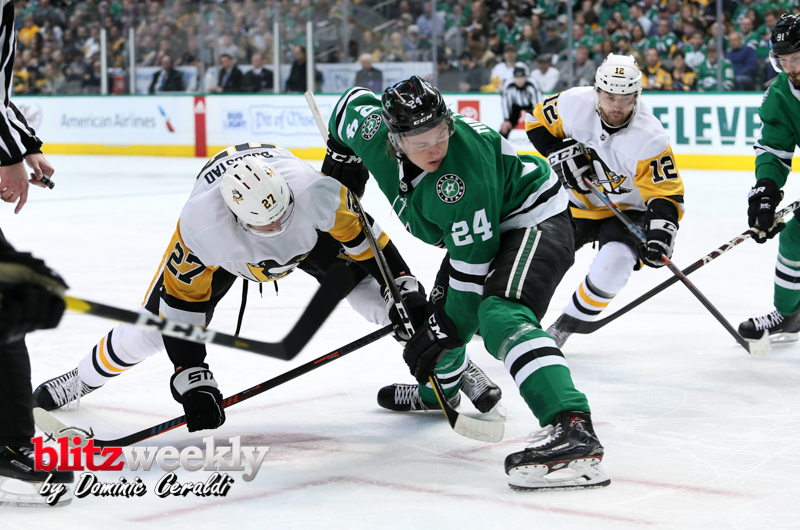 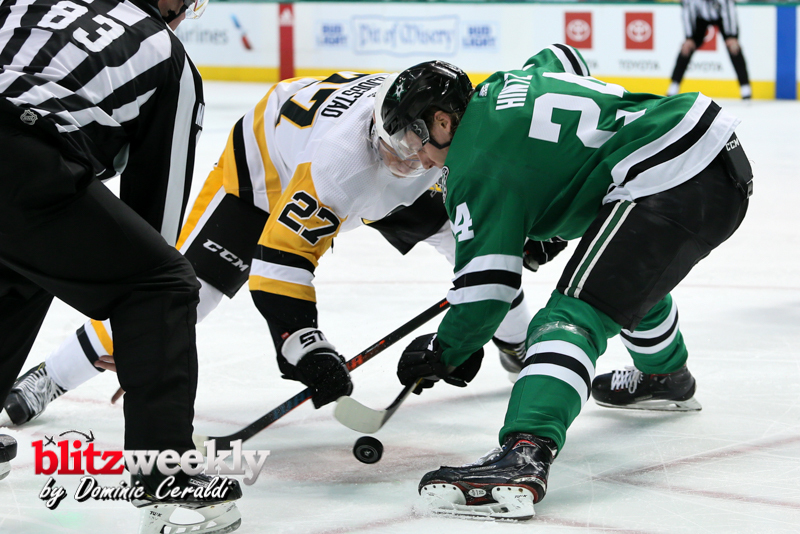 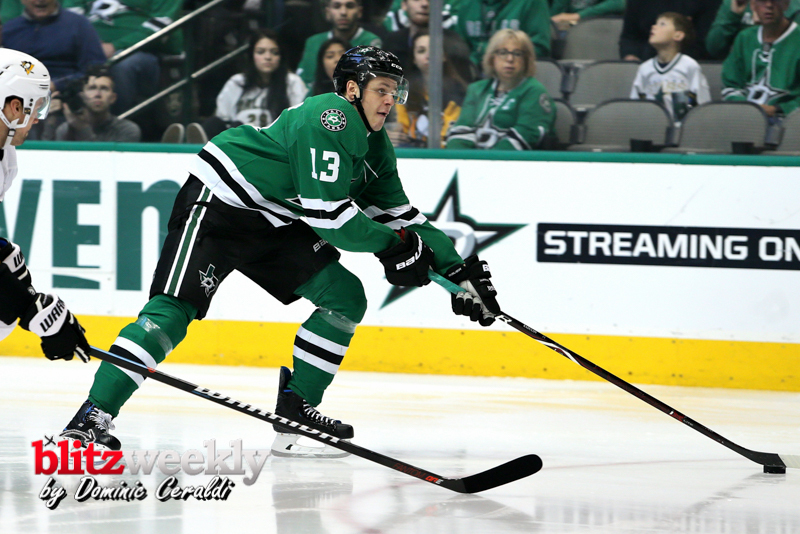 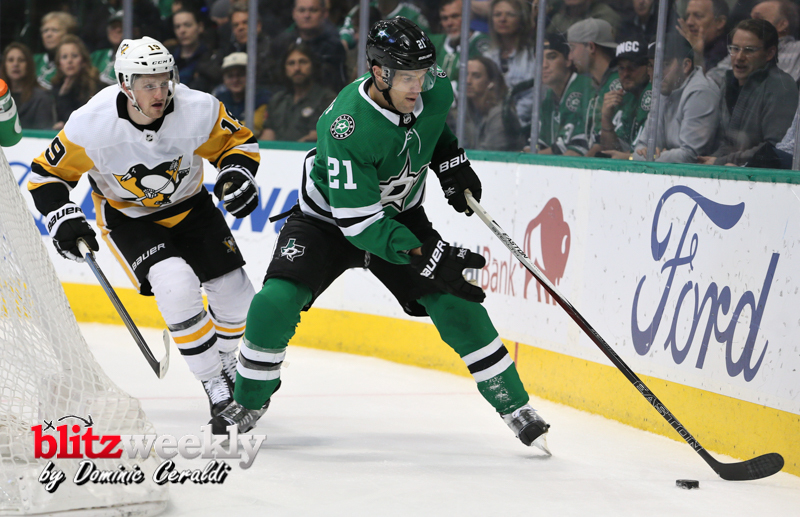 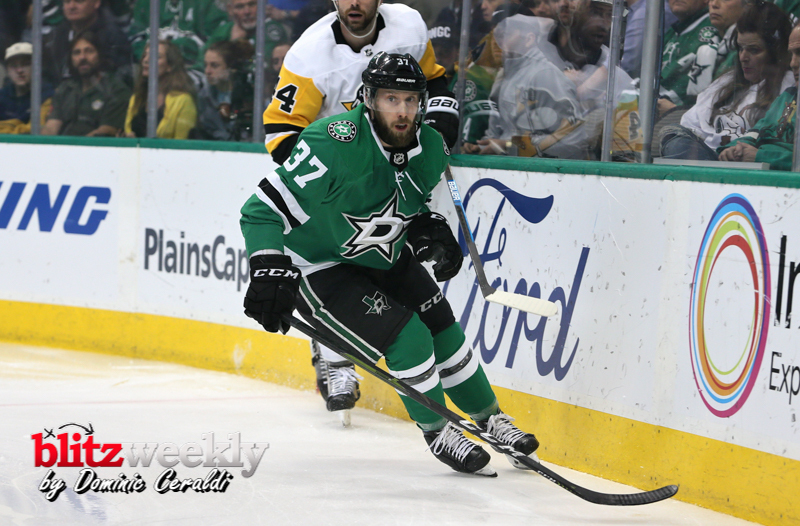 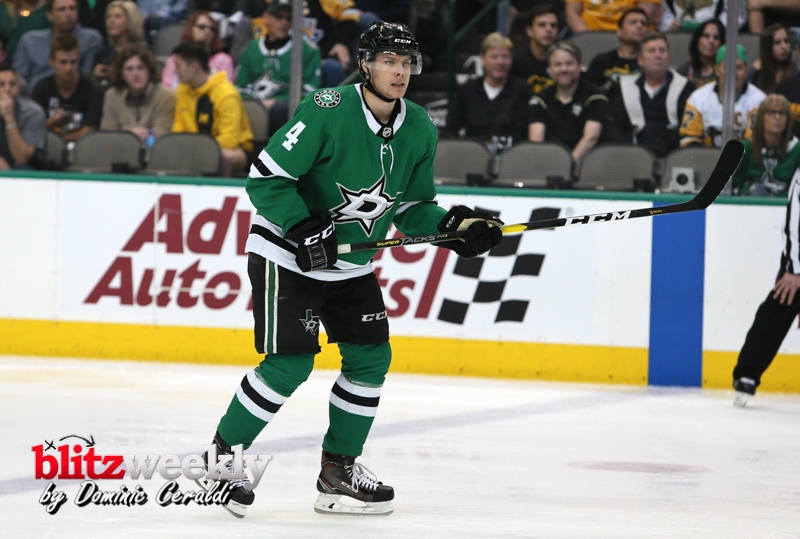 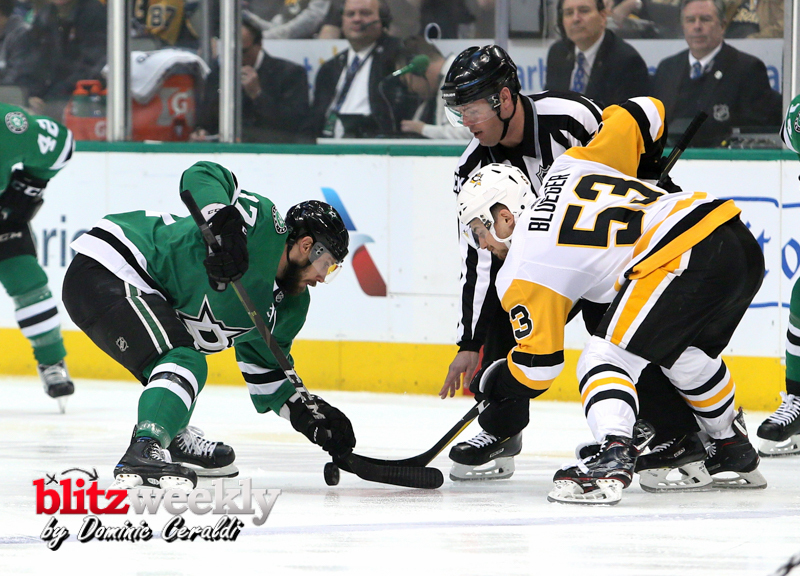 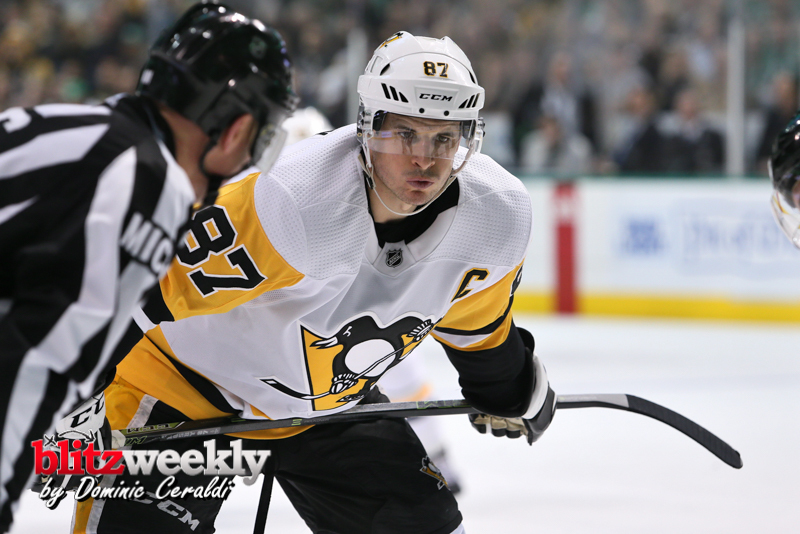 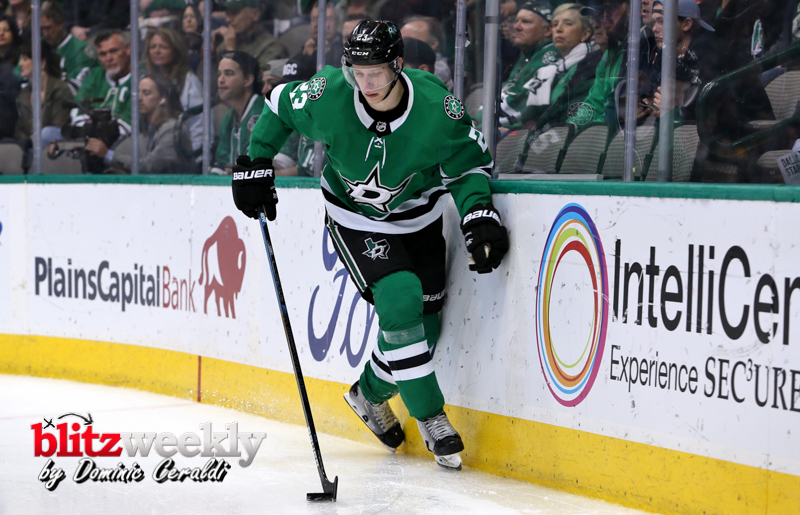 The Pittsburgh Penguins kept pace in the Metropolitan Division with a 3-2 win against the Dallas Stars at American Airlines Center on Saturday. 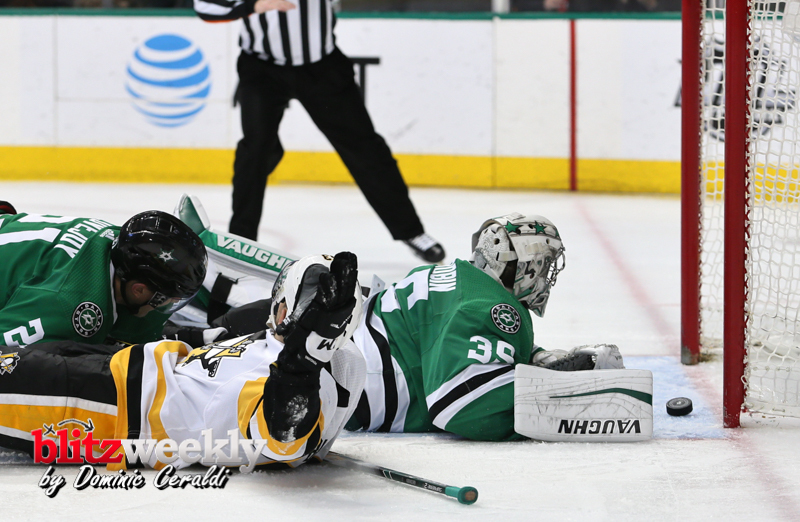 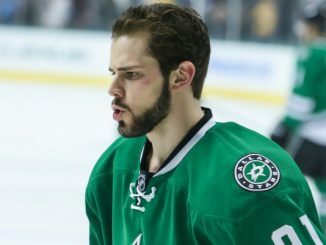 Dallas went 1-3-1 on their 5 game home-stand. 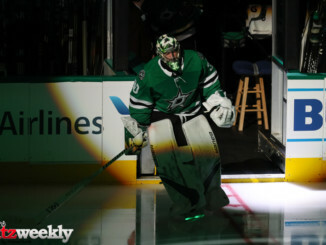 Still holding onto the 1st wild card position in the west.